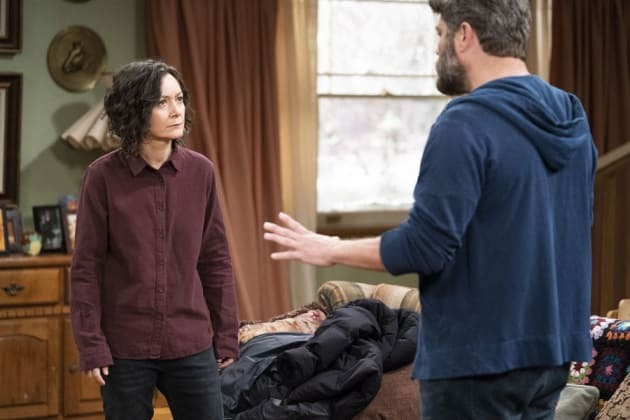 Darlene assesses Ben's parenting skills with Mark on The Conners. "Don't Shoot the Piano Teacher" is the ninth episode of the show's first season. 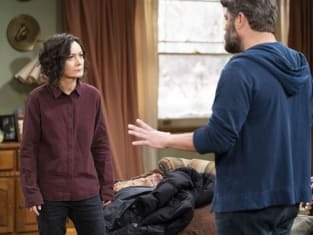 The Conners Season 1 Episode 10: "Don't Shoot the Piano Teacher"